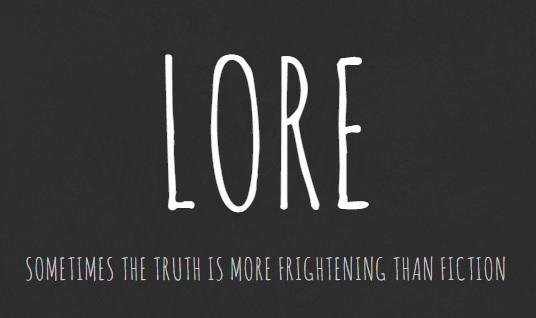 In honor of Halloween season officially kicking into high gear, I’m sharing the podcast Tony and I are currently obsessed with: Lore. It’s about the darker side of history, featuring the true origins of scary stories. Anyone else as into it as we are?? Hosted (and thoroughly researched) by Aaron Mahnke, it’s a horror podcast that explores the origins of urban legends, infamous (and not so famous) serial killers and haunted houses/asylums/woods, and just about anything that could spook you and is REAL. Gale Anne Hurd (exec producer of The Walking Dead) is turning it into a TV show, which we cannot WAIT for. If you love history and/or being scared out of your mind, join the 2 million + listeners and get on this.